53rd Saturate Audio release comes from, Bartek Szczurek the guy behind the ‘Reiklavik’ alias. 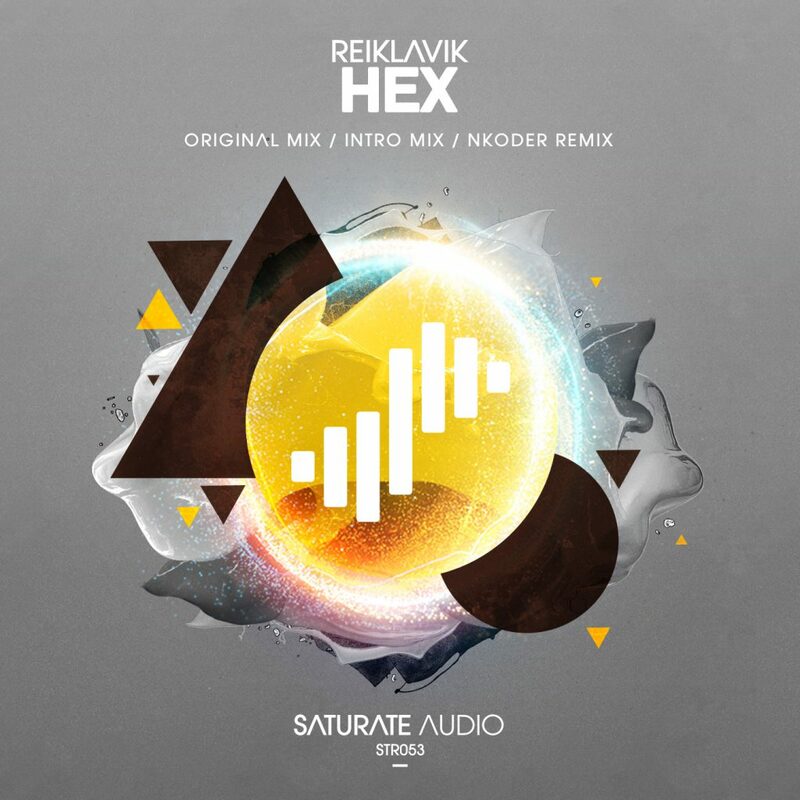 ‘Hex’ is a deep and warm progressive fantasy, with mysterious dark sounds, perfect for early sets. ‘Nkoder’, on remix duties, delivers magic with his deep and groovy progressive trance remix! Finally the pack includes the ‘Hex Intro Mix’, as featured on Immersed Cd compilation.